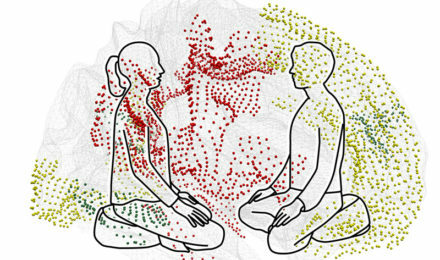 Meditation changes the architecture of some areas of the brain and improves social skills and reduces anxiety levels. It is the Roque Sáenz Peña. 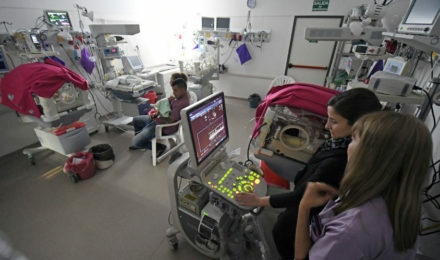 Chirurgic intervention was necessary in only 18% of the first 100 births. 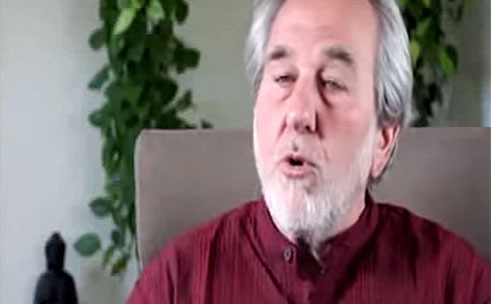 In this interview, biologist Bruce Lipton, author of “The Biology of Belief”, tells us the reasons why we get sick. Bioneuroemoción®, Dental Decoding, Physio-energetic, Holistic Kinesiology, PSYCH-K®, Ontologic Coach Sessions. Sessions in Spanish and English. Ciudad de Buenos Aires, Argentina.